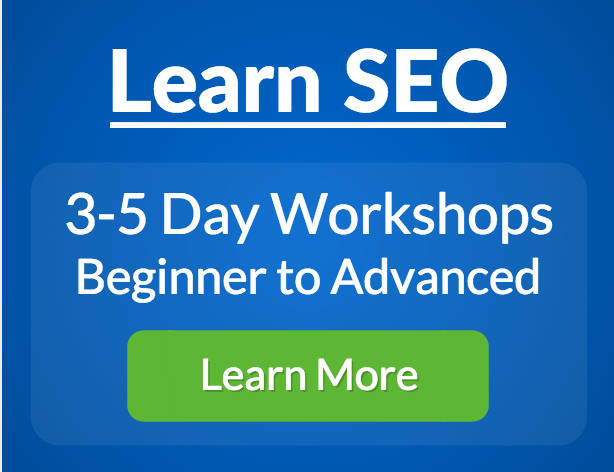 View all scheduled SEO Basic classes. At the SEO Basic Class you will gain a thorough grounding of the basics of search engine optimization. This will be enough to get you started in using good practices and understanding certain practical tools. This workshop is hands-on and personalized to you and your classmates. You’ll see demonstrations of real situations, hands-on practice of your own problems, and daily self-evaluations to ensure your understanding of the material. The SEO Basics workshop spans two days. 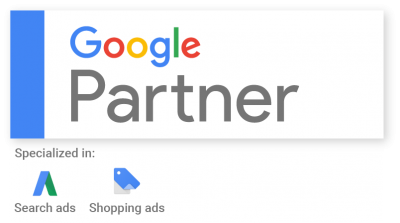 Once you have completed this course and passed the final exam, you will receive official certification and leave with a firm grasp of how to successfully connect to your customers through the Internet.